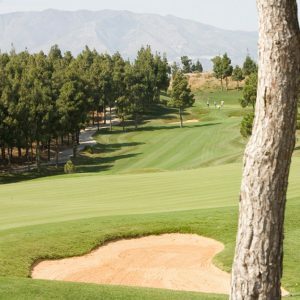 Are you looking to get away this winter or next spring and hit the fairways while soaking up the warm Spanish sunshine? 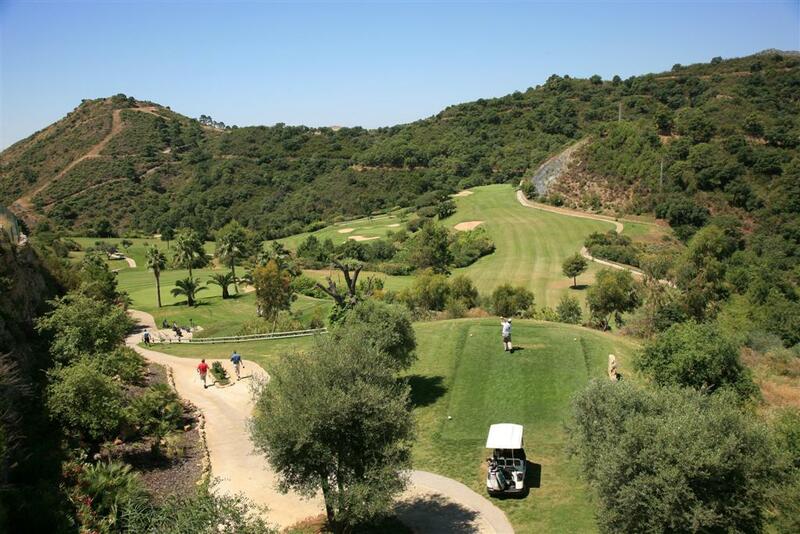 September through to July is the best time to play golf here on the Costa del Sol with the average daily temperatures perfect for all manner of sporting activities. The great thing about the Mediterranean is that you are pretty much guaranteed great weather. 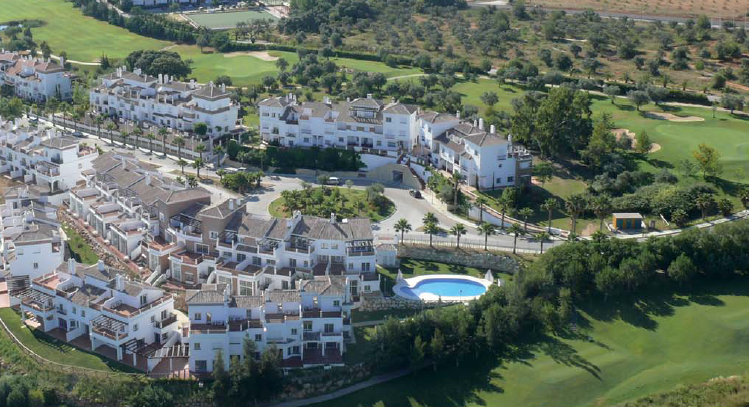 How would you like to play totally UNLIMITED golf on some of the Costa del Sol and Spain’s world class golf courses from just €189 per person? If that sounds good to you, why not take a look at some of these great value golf packages that we currently have on offer. All feature unlimited golf and some also have a free buggy thrown in for free. Hurry though. These are usually some of our best-selling deals and won’t be around for ever! This is just a selection of some of the great unlimited golfing deals that we currently have on the Costa del Sol. Please see our offers page here for a full list of latest offers or contact us for any specific requirements that you may have.